Well, it should be called something. It seems that many open source products have a cute animal name somewhere in it. 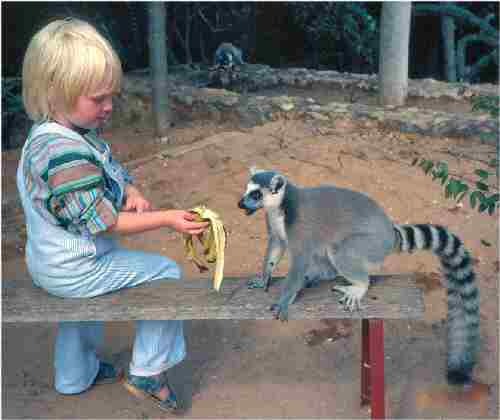 Then, what first came to my mind was lemurs in Madagascar. 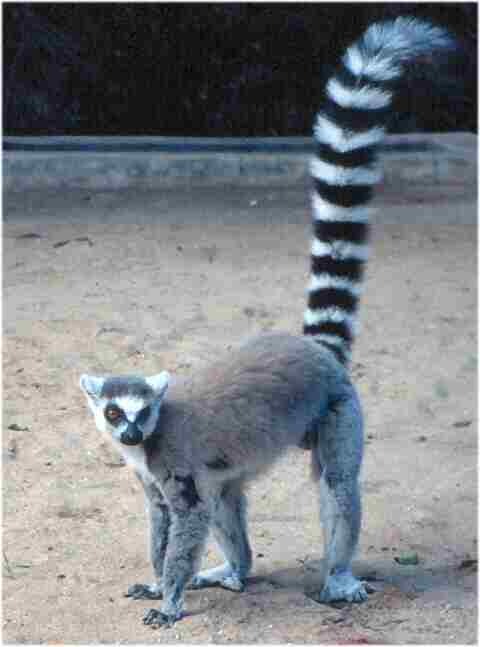 Especially the ring-tailed lemur catta. Again, why? Quite simply: I have lived for three years in Madagascar. 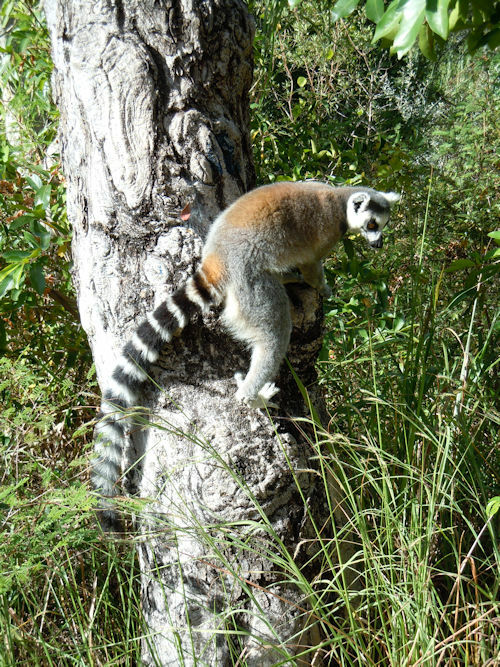 Even though you don't see lemurs everywhere, you can't avoid seeing them from time to time when you travel around. 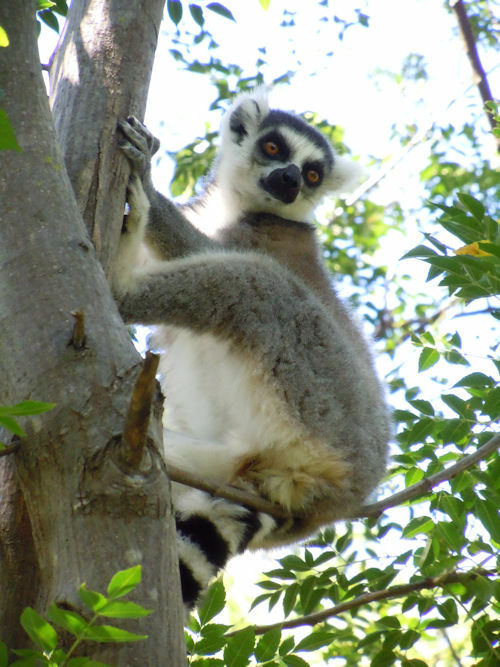 And especially the ring-tailed lemur - or lemur catta. So it was. Lemurs are endagered species. They are more rare today than 20 years ago. Unfortunately.